Understanding what is covered, what is not, and how to fill the insurance gaps. 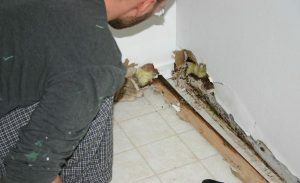 There are specialized environmental insurance policies available to fill the coverage gaps of property owners, but for the same reasons more than 90 percent of restoration firms are sold GL policies with fundamental insurance coverage gaps for CAT work, at least 95 percent of property owners are needlessly underinsured for flood/mold/fungi/bacteria and Category 3 water related losses. The root cause of the insurance problem is insurance agents have not learned the subject matter necessary to deal with the coverage gaps created by fungi bacteria, category 3 water exclusions. 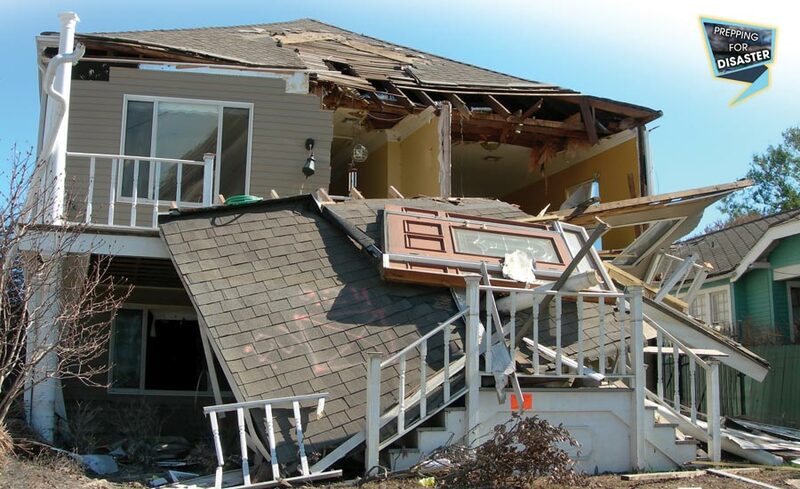 Working catastrophe claims (CAT claims) is a place where a restoration contractor can really help people put their lives back together. The more you can do as their contractor to help the situation along as smoothly as possible, the better. The insurance mechanism is designed to provide indemnity for losses incurred from catastrophic events such as wildfires, tornados, hurricanes, lightning strikes, and the list goes on and on. A majority of damages from CAT events are paid for by property policies or flood insurance policies if that coverage has been purchased. For that reason, it is in your best interest to understand what and how these policies provide coverage for various CAT claims, because in the end, that is how you get your paycheck. Property insurance policies, as I’m sure you’re aware, are designed to cover losses to real property and personal property (AKA buildings and people’s stuff). A majority of residential and commercial property policies are on what is referred to as a Special Form or All Risks Coverage. The policy states the insurance company will insure for accidental direct physical loss to covered property except for losses not covered in the exclusions section of the policy. That may sound like a pretty good deal; however, you would be surprised at the significant gaps in coverage on standard property policies. Things such as flood, sewage backup, fungus/mold, bacteria, and Category 3 water because of the bacteria it contains are commonly either excluded or subject to a very small limit of liability on property insurance policies.